An Excellent size with an overall 100% (AAAA) quality level makes this set of freshwater pearl earrings an asset you will treasure for a lifetime. 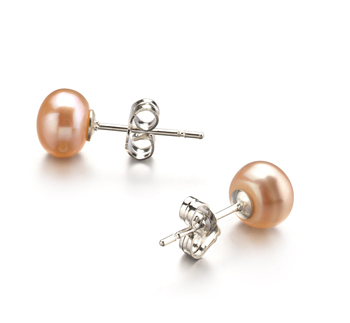 Worn on the most special of occasions, they will light up any formal wear each time you step out. 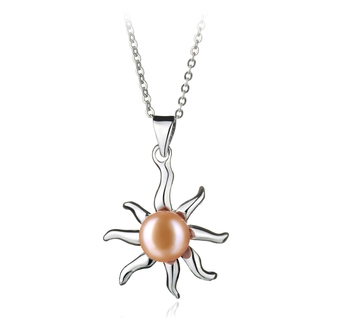 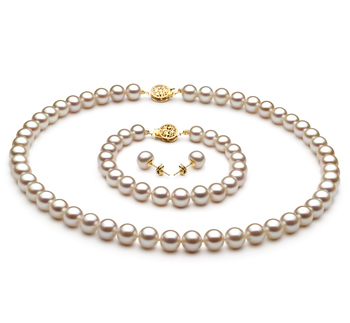 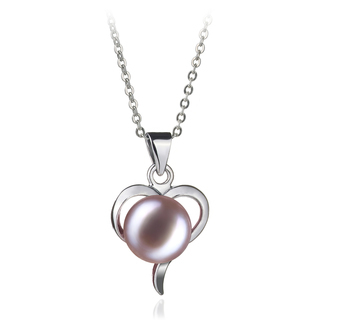 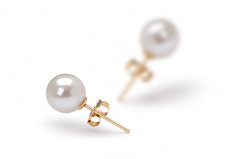 With the overall glimmer and sparkle of the (AAAA) lustre, the glow of a woman’s hair will stand out and make her the centre of attraction, the delicate size of the 6-7mm pearls are set on stud posts that add to the overall (AAAA) grade. 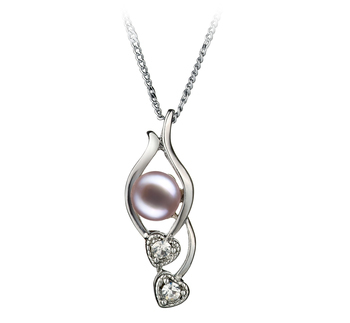 Graceful, elegant and timeless they make a great choice for the lady in your life regardless of her age. 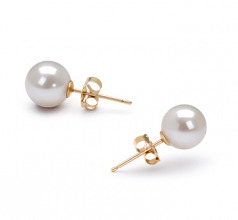 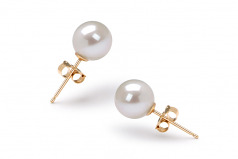 Proms, formals and weddings are just the beginning for places of where a lady can show off the (AAAA) impeccably round shape of the White Freshwater Pearl Earring Set. 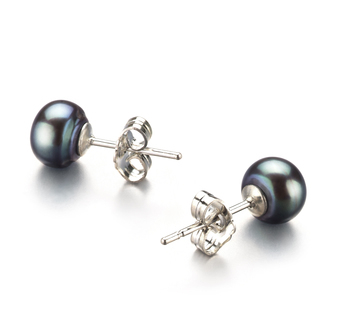 These earrings are an epic member of the Black Label Collection that shows a true elegance and an ultimate luxury in pure indulgence.